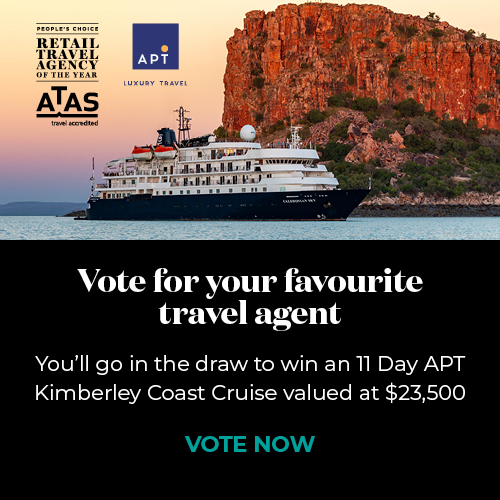 Castlemaine Travel & Cruise has been in operation for over 20 years. We specialise in tailor making travel arrangements for your needs by providing value for money solutions. 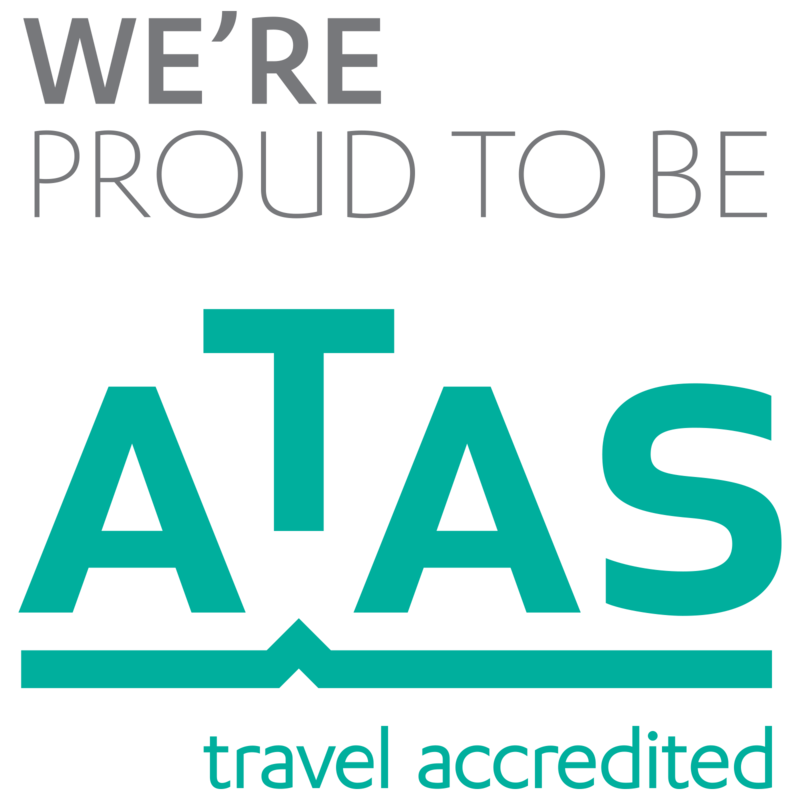 Our agents use their personal experience, knowledge, expertise and industry contacts to best provide options to meet your travel requirements. We pride ourselves on creating a friendly and welcoming atmosphere to discuss all of your travel requirements.